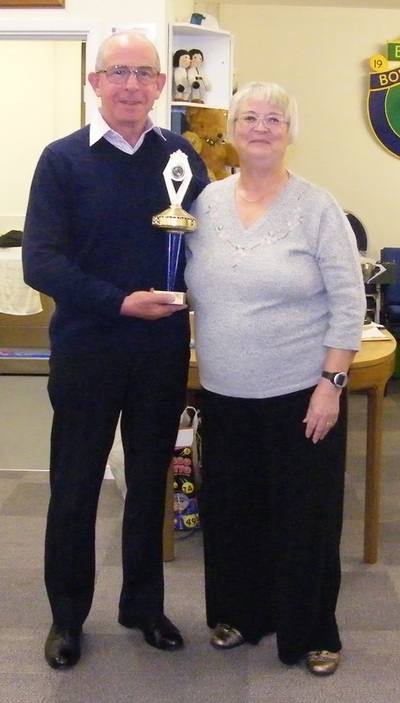 Here are the results of the finals and the subsequent awards made on Presentation evening. 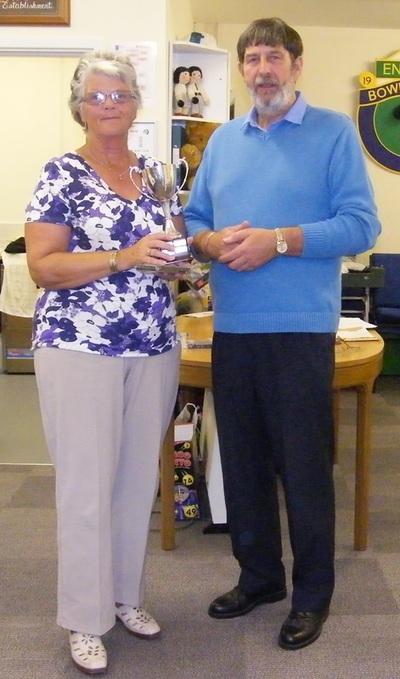 No ladies Two wood singles competition was held this year due to a shortage of lady entrants. Ladies Four wood singles:- Winner was Barbara Jeffrey. 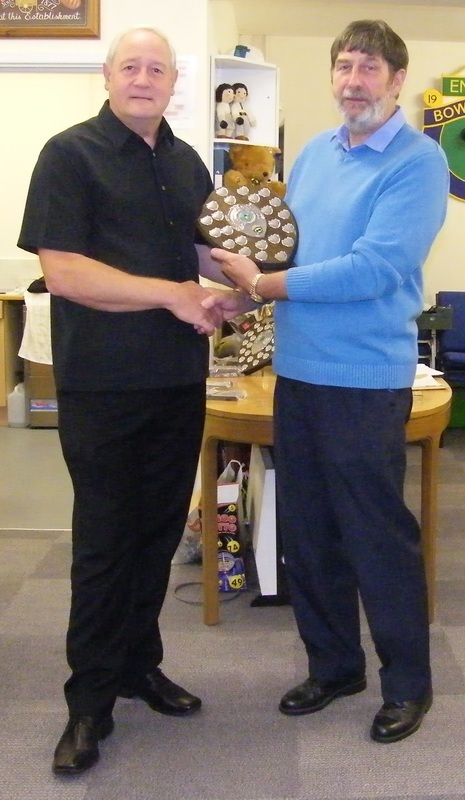 Men's Two wood singles:- Winner was Mike Westell. 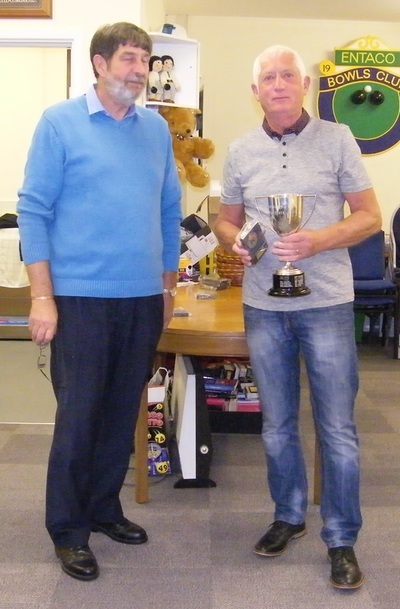 Men's Four wood singles:- Winner was Les Husband. 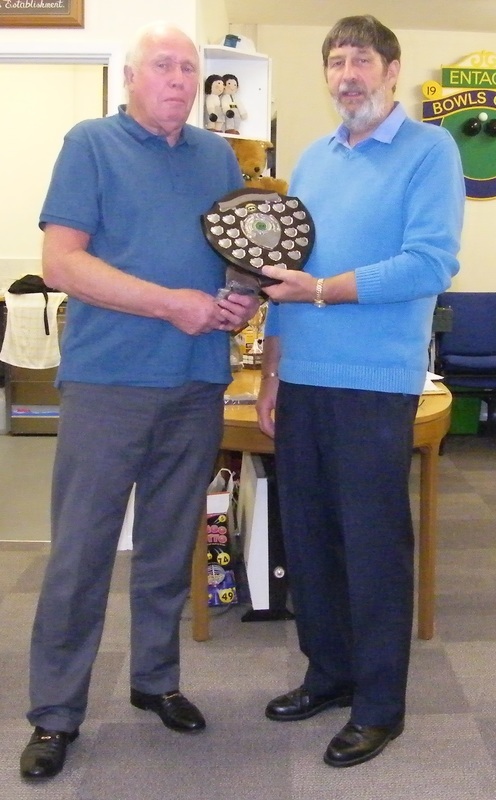 Handicap Singles:- Winner was Peter Holtom. Pavilion Cup:- Winner was George Kenneth. 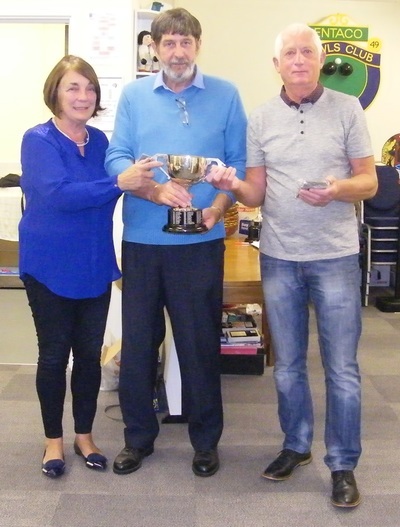 President's Cup (Gala Day):- Winner was Kelvin Rice. 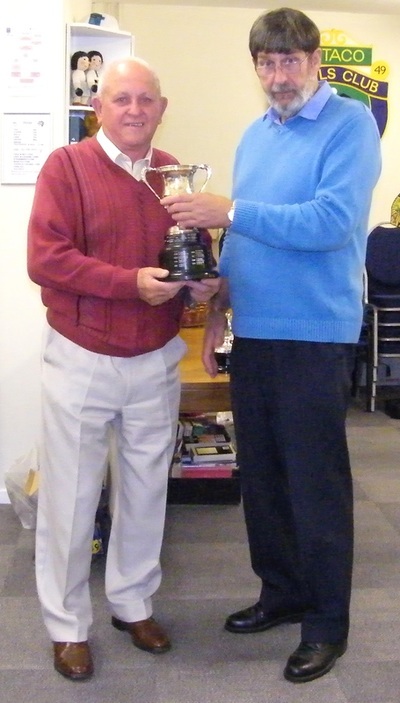 Captain's Trophy:- was awarded to Bill McNeish.